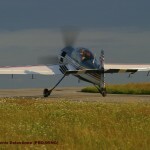 Nikolay Timofeev has an impressive flying record: a former test pilot in the SUKHOI 26M program, Nikolay is a triple aerobatic World Champion Unlimited, he performs for more than 13 years in the unlimited class in Europe and the USA and he’s a certified pilot engineer. 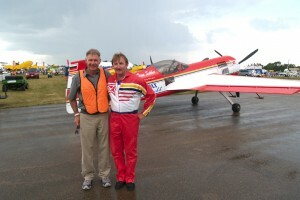 Based on his experience, Nikolay designed a “down to earth” training program that allows each aerobatic student to start from his own personal level. 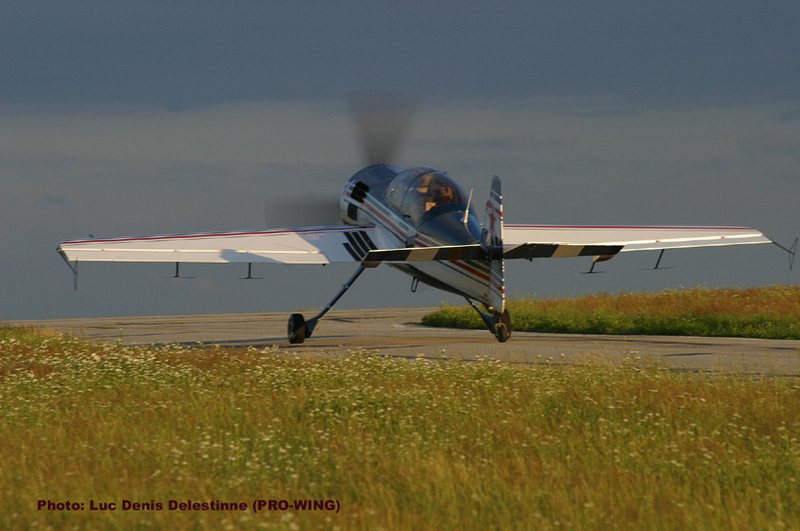 It is his mission to offer the best possible personal training and coaching program in the flying business. 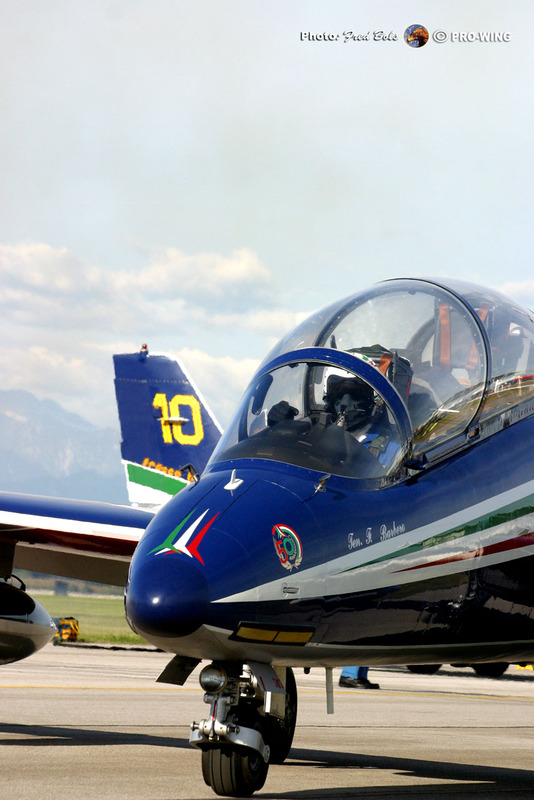 His “Continuous Aerobatic Training and Evaluation Program™ offers the best training facilities, with an intensive personal and individual coaching and briefing, followed by an audio-visual debriefing after each solo flight. 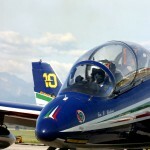 The tailor made individual training scheme with integrated evaluations will allow each students pilot to gradually improve his/her flying skills and fine-tune their maneuvers in a constructive and safe way, under the supervision of one of the most accomplished aerobatic pilots in modern aviation. Nikolay Timofeev has training facilities in the USA and Europe. His home base training camp is located at Keystone, Florida , guaranteeing good weather conditions all year long for national and international students. However, Nikolay’s Continuous Aerobatic Training and Evaluation Program™ can also be organized in other locations in the USA , in Europe or any part of the world, depending on availability. Nikolay’s unique personal training and coaching methods have made him extremely popular. Make your reservations on time, so that you’re sure of your personal training program with him at your best convenience. Nikolay can coach up to 3 different pilots per day. Group training camps are allowed up to 6 students, with a minimum of 6 training days, but individual training programs can be designed according to personal needs and wishes.